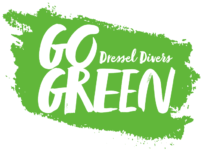 Testimonial Sergio C. Testimonial Sergio C.
After many years of working for a commercial company in Italy, I decided to leave my country to make my diving passion a full time activity. 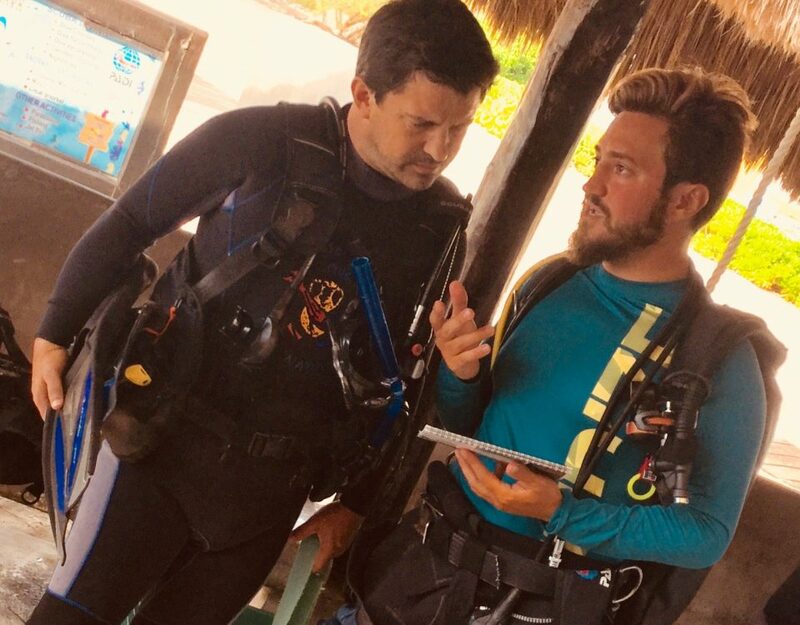 In 2007, with already 5 years of experience of teaching in many countries for different diving shops, I was looking for a company, leader in his market, to see the highest standards in the diving world. 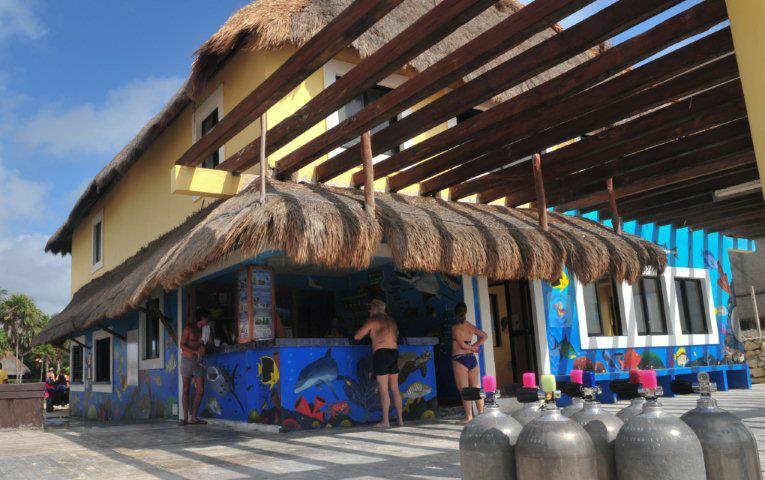 This is when I started to work as an instructor with Dressel Divers in the Riviera Maya. Immediately I was impressed to learn how safety, professional teaching standards and fun can go together with the highest quality service. 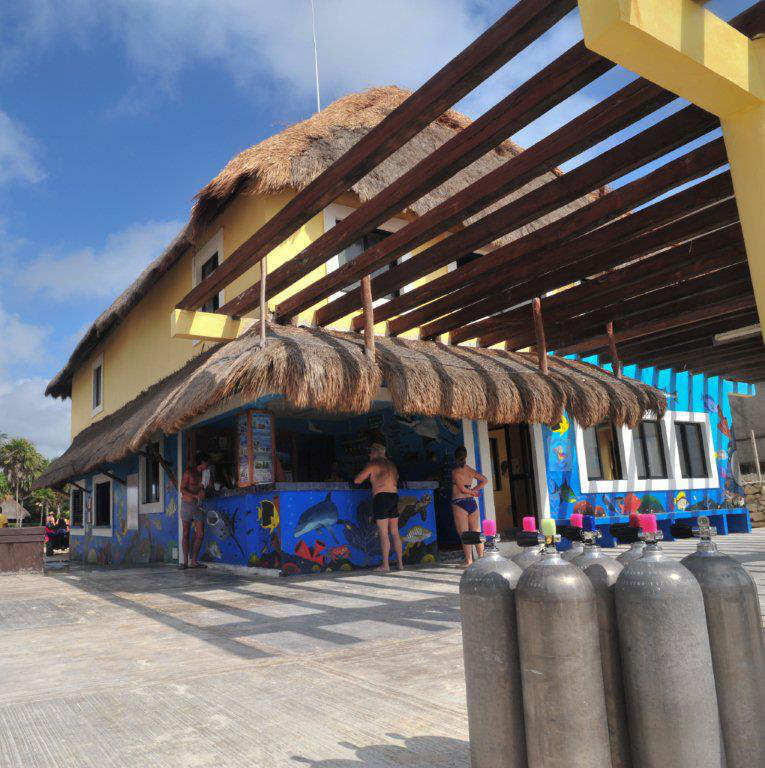 Today I am in charge of a base for Dressel, one of the most important diving schools worldwide, in one of the biggest resort in Mexico. 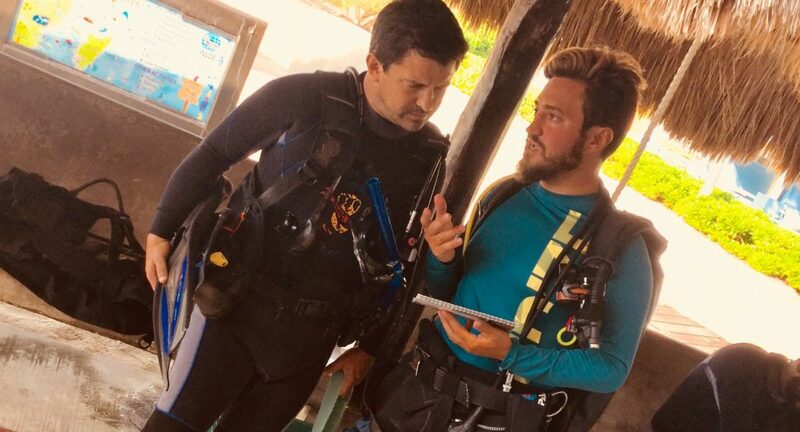 I feel lucky to experience everyday how dynamic and challenging is to work for a diving company that continuously evolve his services following the last news and technology that the market can offer.